MLS#1387230 This 3,000+ sq ft home with large fully fenced boasts 2 fully finished living spaces with separate entrances, kitchens & laundry. Too many upgrades to list! Primary home boasts 3+Bedrooms, wood burning fireplace, new flooring, carpet, tile, lighting & paint. Updated kitchens feature stainless steel appliances, quartz counters, subway tile & custom cabinets. Main bath offers vessel sink, custom vanity with Quartz top & custom touches. Expansive bonus/4th BR on upper level can be a great media space and perfect for entertaining. Lower level ADU offers 2 bedroom, remodeled bath, new tile & carpet. 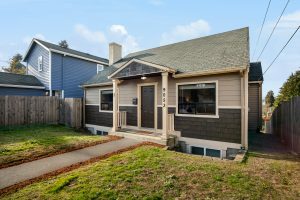 This property is just minutes from the local schools in the Seattle School District and walking distance to Westcrest Park in the popular West Seattle neighborhood. Perfect for extended family or rental income! Georgetown mixed use opportunity. IG2-U85 zoning convenient to downtown. Alley access for off street parking. Live/work, small business office or rent home on a 5000 sq ft mixed use lot while waiting to develop. Craftsman style home is 2br 1ba boasting updated kitchen and dining area with lots of light. Private front yard is fenced and beautifully landscaped. Large secluded back yard with alley access and parking. Use covered patio to entertain or carport. Existing shed can be rebuilt in place. FAR (Floor Area Ratio) at 2.5 allows for potential for 12,000 sq. ft. building on 5,000 sq.ft. lot. Tremendous opportunity! MLS#881265 – SOLD! Kirkland Hunt Club Residence rarely available. Main level Master with gas fireplace & travertine heated floors. Gleaming hardwood floors feature walnut inlay. Gourmet kitchen with high-end SS appliances & butler’s station. Family room with vaulted ceilings and gas fireplace. Formal living, dining & den with judges paneling & box beams. Huge bonus room with extra room for storage. Two large bedrooms on upper level with Jack & Jill Bathroom. Upper level also has 4th bedroom & additional full bath. Exterior features mature landscaping, fenced backyard with running stream, two patios, deck, driving range & putting green. Direct access to horse trails. Just steps from KCF Equestrian Center and Central Park Tennis Club. Don’t miss this opportunity! 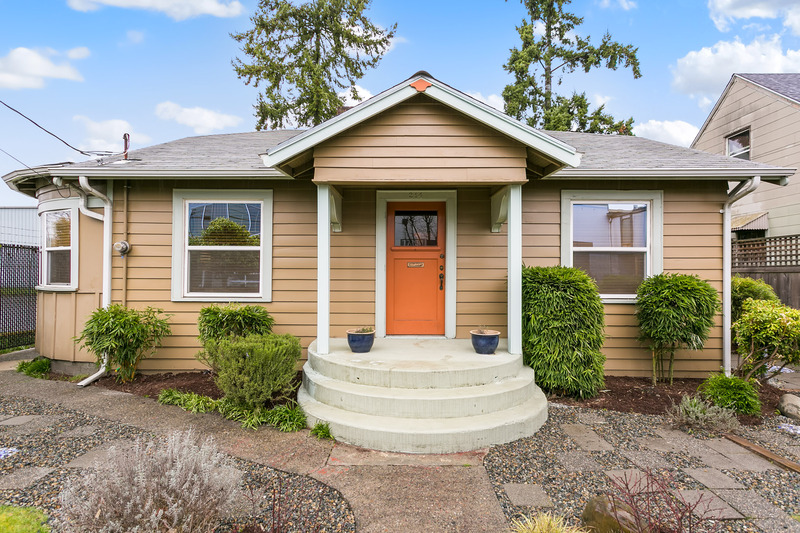 Contact Terry or Sheree James at 206-300-2693 for more property information. SOLD – MLS#1049555 – $80K above list price. 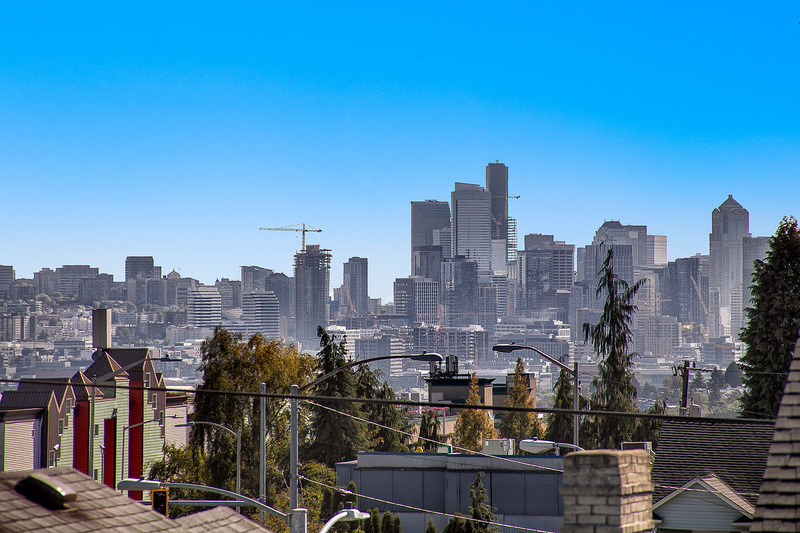 Take a look at this Fremont Craftsman with gorgeous views of Seattle, Mt. Rainier & Lake Union! 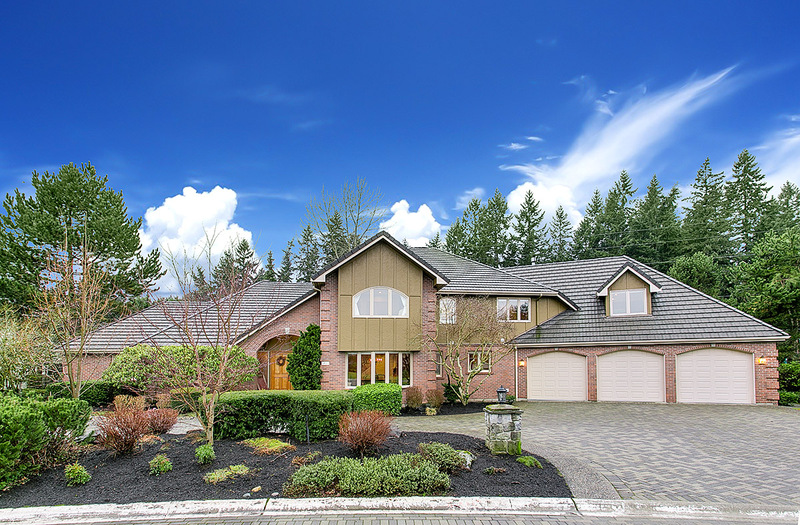 With over 3500s/f of living space, this grand home offers 4+ bedrooms & 3 bathrooms. The main & upper floors were extensively renovated in 2009 w/ period specific detailing, hardwood floors & A/C. The grand master bedroom features vaulted ceilings, a walk-in closet & French doors off to your own private deck. The beautifully landscaped yard provides gardening space, a gazebo & year round privacy. Don’t miss this one! No comments by Terry James yet. © 2018 James Real Estate Group, All Rights Reserved.